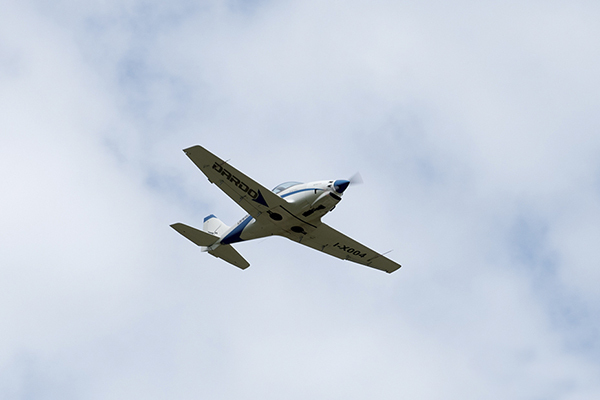 UL Power Engines have been developed specifically for use in light aircraft and are manufactured to the highest standards. 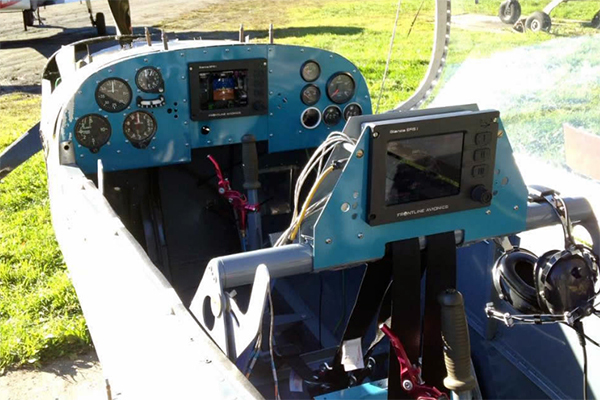 Frontline Avionics have produced an EFIS that could be described as military standard at an exceptionally reasonable cost. Sterna specialises in the manufacture of the safest, most efficient and highest quality carbon fiber ‘hollow’ composite propellers. 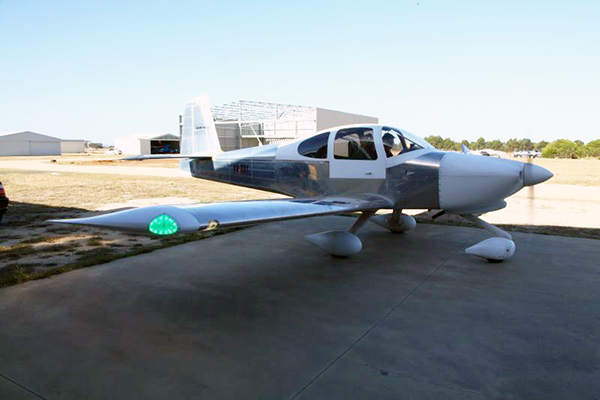 Flyleds background is in advanced electronics and they have been involved in the experimental aviation community for years. 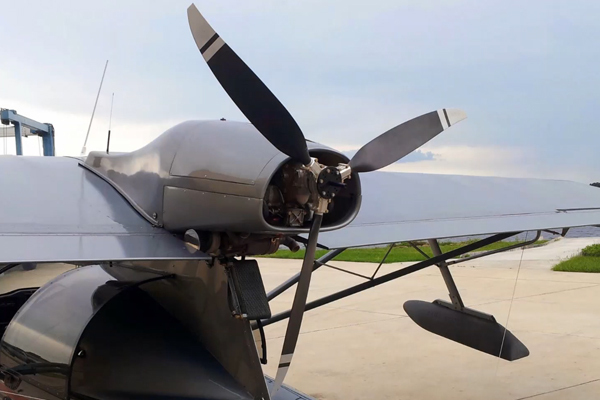 MW Fly Engines have been developed specifically for use in light aircraft and are manufactured to the highest standards. 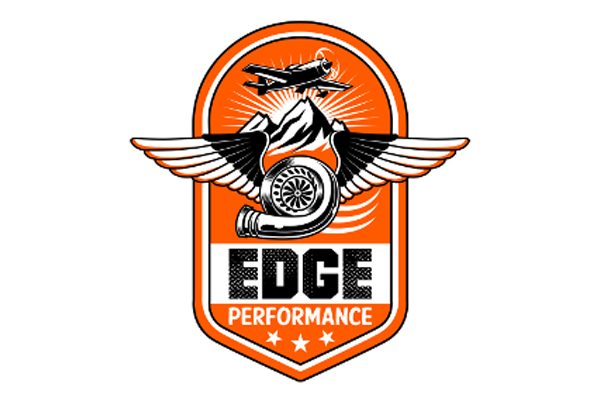 For all your upgrades and performance enhancements, speak to us. We are pleased to represent Thomas in Australia offering the latest in go fast modifications.